The Power Grid Pull-On is made with Polartec® Power Grid® 139g on the main body, and with Motiv™ single jersey side panels to reduce bulk and increase wicking performance under the arms. A deep venting front zip offers temperature regulation, and anti-odour treatment ensures you stay fresh even over multi-day use. In a longer length slim fit, low profile seams provide comfort next to the skin. 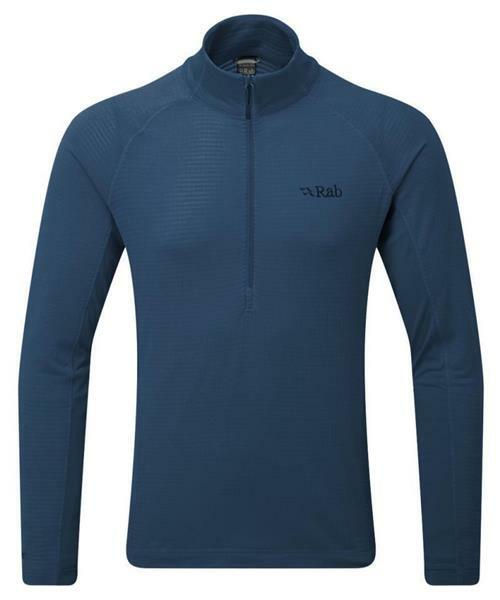 Lightweight, and very packable the Power Grid Pull-On is the perfect all round winter baselayer or exceptionally light midlayer for cold weather.